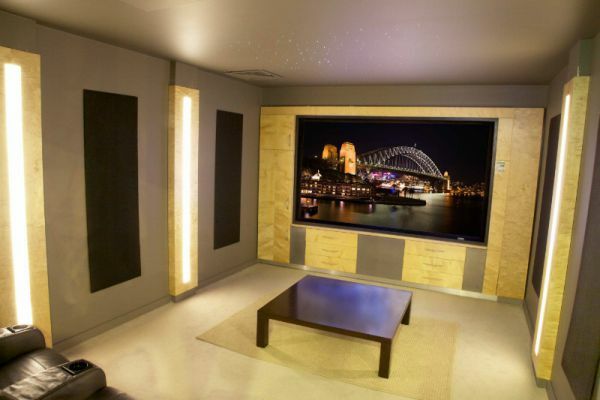 Life Style Store have been Sydney's premium provider of home and car entertainment solutions for over 16 years with the world's leading audio visual brands at competitive prices. 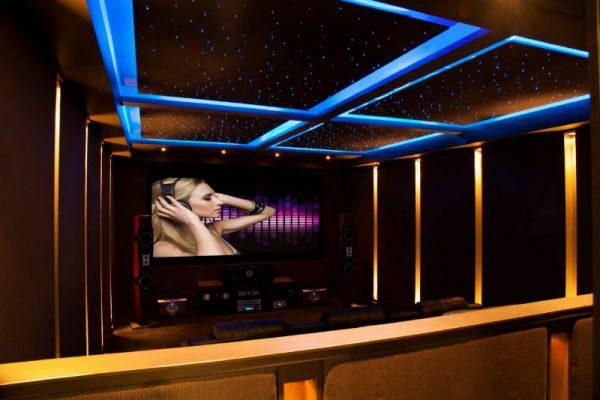 A large showroom with 8 theatre rooms, 9 music rooms, multiple demonstration areas and six in-house installation teams. The Life Style Store has received many awards and accolades and their work has been featured in many publications for both home and car installations. 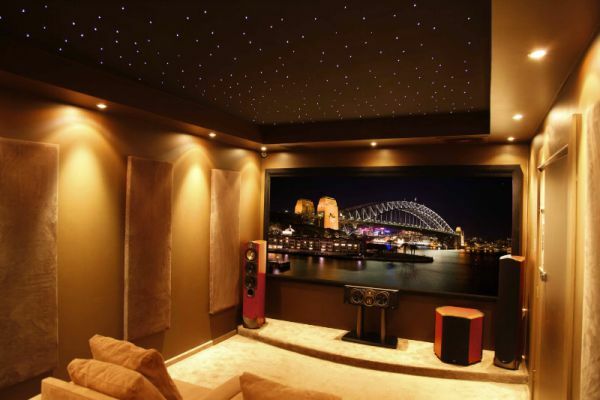 We are also currently the only Diamond Pinnacle dealer in Australia for Control4, and are the largest Control4 Home Automation dealer in Australia.